Nearly 600 schools with about 260,000 students are closed today because of fire danger, dangerous air quality and evacuations, the California Department of Education said. Classes Thursday evening at San Francisco State University were canceled, university officials said. Effective as of 5 p.m. all classes were canceled and as of 8 a.m. Friday the main campus at 1600 Holloway Ave., the downtown campus at 835 Market St. and the Romberg Tiburon Center for Environmental Studies in Tiburon will be closed. Those locations will remain closed through Sunday with the exception of the Mashouf Wellness Center, residential areas, dining services areas and areas providing essential services. The cancellation of classes this evening and the closure of the university was prompted by the poor air quality due to smoke from North Bay wildfires, university officials said. University officials will notify students and staff this weekend whether the university will be open Monday. The Napa Valley Unified, St Helena Unified, Pope Valley Union Elementary, Howell Mountain Elementary districts and the Napa County Office of Education will resume classes on Wednesday. Napa Valley College will resume classes Tuesday and the Calistoga Joint Unified School District is closed through at least Oct. 20 due to the city-side evacuation. All campuses, canters and activities at Santa Rosa Junior College are closed or postponed through Tuesday. 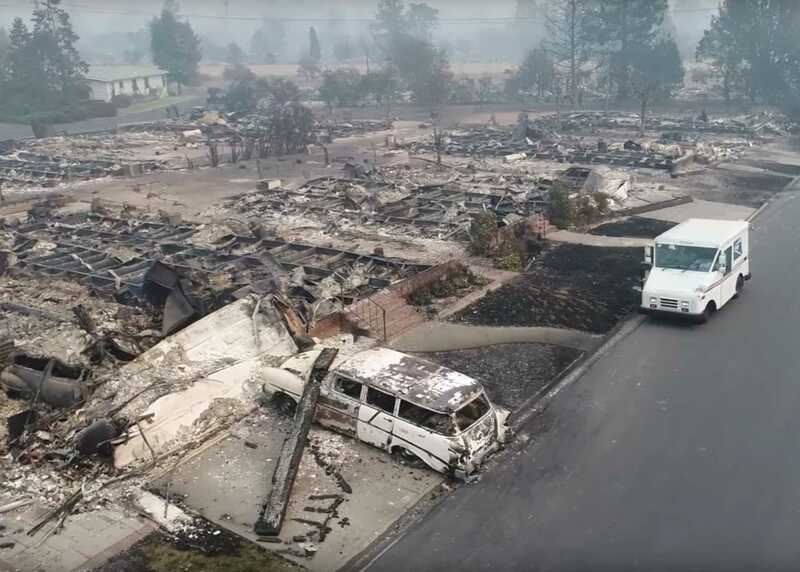 Marin County schools, where more than 1,000 Marin County school employees live in northern counties affected by the fire, are closing Friday. The College of Marin’s Kentfield and Indian Valley campuses are closing at 5 p.m. today, through Sunday. Dominican University is closing Friday. West Contra Costa Unified School District schools will remain closed Friday because of poor air quality, and at least 10 other school districts on Contra Costa County also have closed campuses. Schools closed because of dangerous air quality can apply to receive the state Average Daily Attendance funding, State Superintendent of Public Instruction Tom Torlakson said. The ADA funding is the main source of school funding. Schools may apply for the funding if they close due to a natural disaster such as floods, fires or earthquake.